Don’t lose hope if you aren’t able to acquire a college degree. You have other options (and they’re not that discouraging) even if going to college is not possible for you. Deemed to be an equivalent of a high school diploma is a GED certificate, and with it, you can avail of opportunities to earn six-figure salaries. What are the top jobs for GED graduates? It’s these people who basically keep the lights working, so their job is just as important. A career in electrical troubleshooting can bring in a good amount of income. Even if you don’t have experience, you can learn through on-the-job training in an apprenticeship as an entry-level worker. 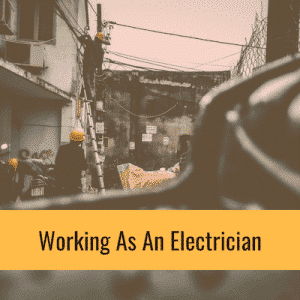 Working as an electrician can have you earning a median yearly wage of $51,110, as indicated in 2014 data. If you’re good in your job and belong to the top 10% tier, the figure can rise to an annual income of more than $85,000. 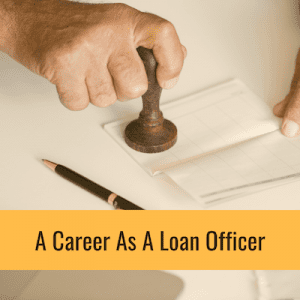 What do loan officers do? These individuals are the ones who make decisions whether an applicant is financially fit to pay a loan back. If you’re interested in obtaining this career in the financial services industry, you can earn up to $62,620 of median annual salary, according to statistics gathered in 2014. The top 10% of those performing this job can gain a yearly income of $128,390. 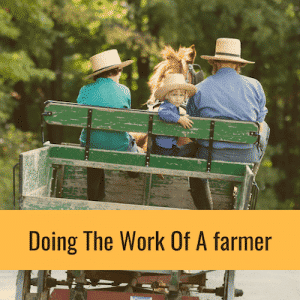 What farmers do is supervising the crop production as well as the ranging process, from the planting task to fertilizing, along with harvesting and herding. Selecting and purchasing machinery and fertilizer supplies, among others, is part of the job. Agricultural managers, ranchers, and farmers can make a median yearly wage of $68,050 in 2014. The top 10% of these workers can earn as much as $121,690 of annual salary. 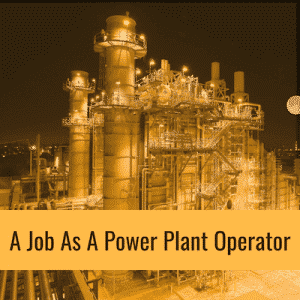 For some people, it can be exciting to work in a power plant wherein they operate pertinent equipment and troubleshoot and repair malfunctions and perform equipment maintenance. Those working as power plant operators, dispatchers and distributors can make $72.910 of mean annual salary in 2014 with those belonging in the top 10% earning approximately $97,300 yearly. 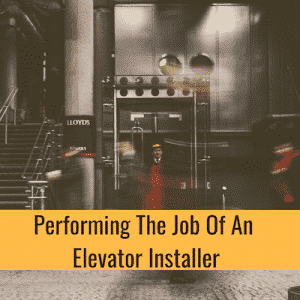 What does an elevator installer or repairman do? It’s these people who take over when an elevator, escalator or other lifting equipment need to be installed, fixed or maintained. Part of their task is to identify and repair testing equipment in case they malfunction. As an elevator installer or repairman, you can earn a yearly median income of $78,620 in 2014. Being in the top 10% tier of this career can have you making $109,450 of annual wages. As a high school or GED diploma holder, you can enjoy a career in aviation. Being a pilot can be a dream job where you get to enjoy traveling and piloting commercial airplanes. There’ll be plenty of new places to visit and get to know interesting folks at the same time. 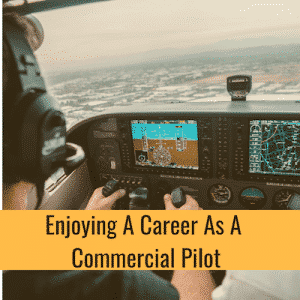 Other than your high school or GED certificate, you need to get hold of a commercial pilot’s license which is issued by the Federal Aviation Administration. In 2014, it was indicated that a commercial pilot can earn a median annual pay of $103,390, with the top 10% of these employees earning $187,200 of yearly income. If the hustling and bustling of the airport is your thing, you’ll enjoy a career as an air traffic controller. What are the requirements of being an air traffic controller? Primarily, you have to be a U.S. citizen, obtain training from the Federal Aviation Administration Academy before your 31st birthday and pass your medical and security evaluation. Make sure that you pass the pre-employment test, too. According to the FAA, you can find employment opportunities as an air traffic controller at the USA jobs website. 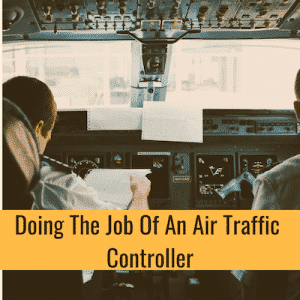 As an air traffic control specialist, you can avail of a median yearly salary of $122,340 (2014 statistics) and over $172,000 if you belong to the top 10% of these workers.